Northern Europe`s hub for knowledge and digital business. In 2018 Estonia exported goods in value of 14,4 billion €. Compared to 2017, the exports of goods increased by 12%. Enterprise Estonia offers free sourcing service to foreign companies looking to find a business partner in Estonia. 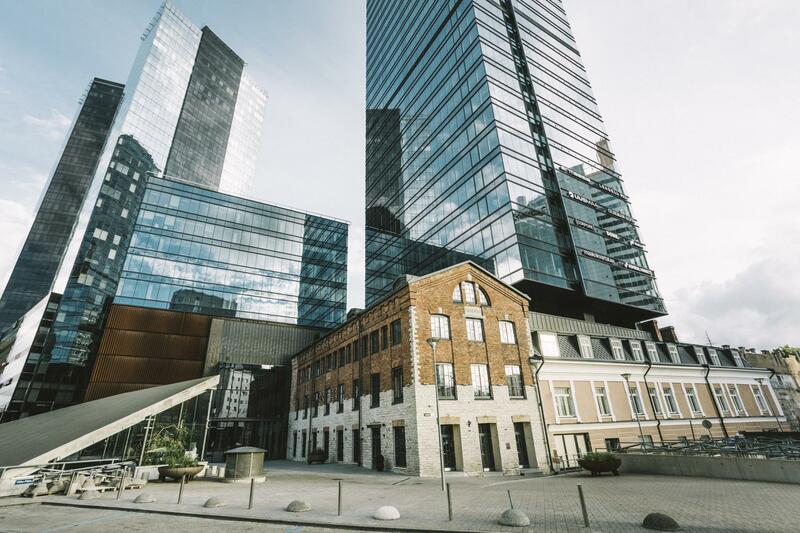 World-class human capital, unique digital capabilities and a competitive business environment make Estonia a smart, agile partner for businesses with global ambitions. We find smart solutions to complicated problems. Our actions are carefully considered and we keep our promises. We also speak many languages.